At the UN in New York City this past Saturday, Emma Watson stepped into her new role as a UN Women Goodwill Ambassador and introduced the “HeForShe” campaign, a movement that aims to unite men and women in the fight for gender equality. After listening to her speech and seeing the impact it is having on men and women everywhere there is no question that Watson is the right woman for the job. She shared her personal experiences and emphasized her belief that gender equality is crucial for not only the women of the world but for men as well. She called on men to get involved, even extending them a formal invitation. 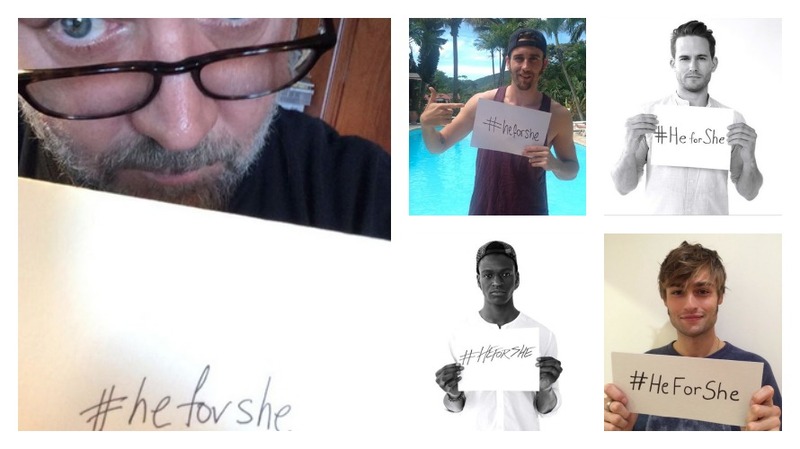 The HeForShe campaign urges men and boys to join in and help create change to end gender inequality. Listening to her speech and seeing how effective and influential her words are, it is easy to forget that Emma Watson is only 24-years-old…twenty-four. She was born in 1990…let that sink in for a minute. The fact that this young woman is addressing UN delegates on the global stage is absolutely awe-inspiring for women and girls of all ages. 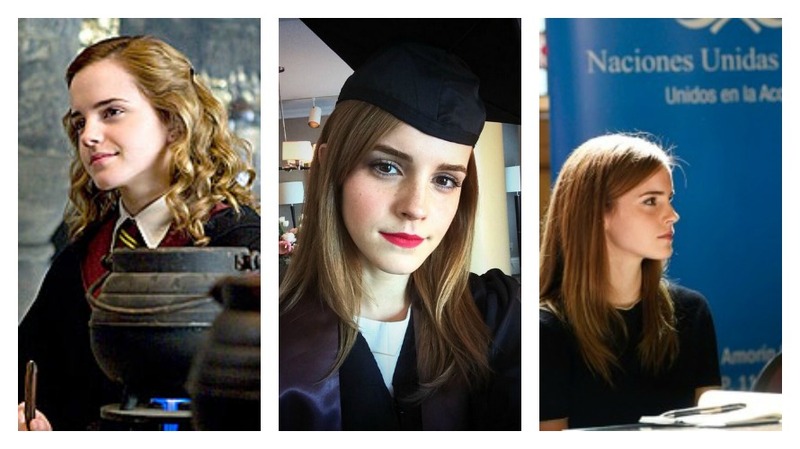 Thanks to her role as Hermione Granger in the Harry Potter movies, we have seen Watson grow up from the puffy-haired wand-waving girl of Hogwarts into the beautiful, elegant and powerful woman of the world she is today. Despite her fame, fortune, striking beauty and overall overwhelming success, there is still something incredibly relatable about her. We grew up alongside her (well, the 30ft version of her we saw at the movies); she went off to college like so many of us. She attended Brown University at the same time as my older brother. He would see her on Thayer Street walking to class, chatting with her friends and once he even asked her to dance (she politely declined). When you see someone like that, someone your age whose face and voice are so familiar you almost feel like you grew up with them, having her ideas not only heard but put into action and making real change, it truly does empower you. It makes creating your own change seem that much more tangible. The HeForShe campaign Watson helped introduce on Saturday, September 20th has the goal of getting 1 billion men involved within 12 months. 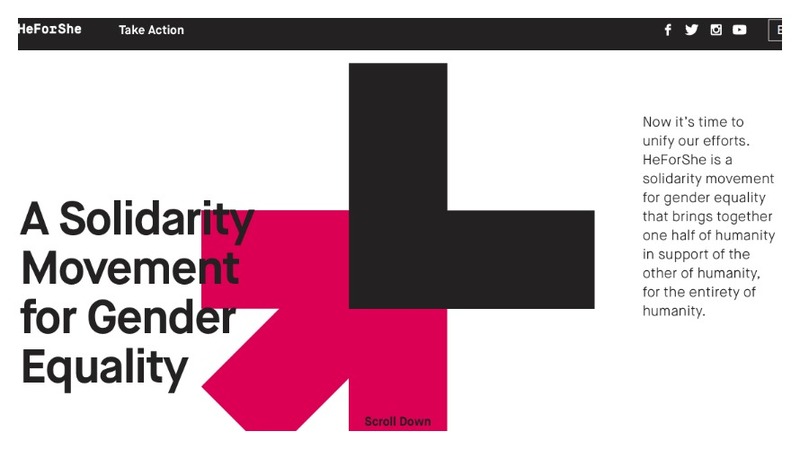 In its fifth day, the HeForShe Facebook page has over 145,000 likes, the Twitter handle @HeForShe has 73,000 followers, the Instagram account @heforshe has 12,000 followers and the hashtag #HeForShe has been used almost 22,000 times on Instagram alone. 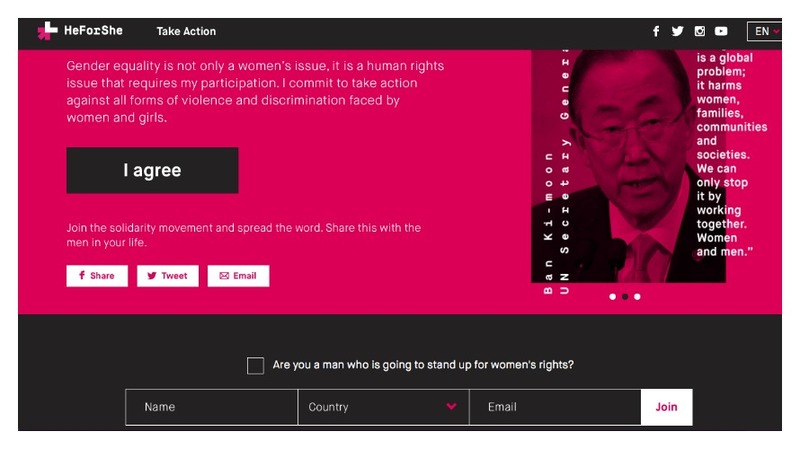 When I started writing this post, the number of men that had officially joined the movement on the HeForShe website was 132,986…it is now 139,345, and there is not a single country with zero participants. With so much negativity happening in the world, it is important now more than ever to focus on positive movements like HeForShe and use amazing women (past and present) as role models to inspire and uplift us. 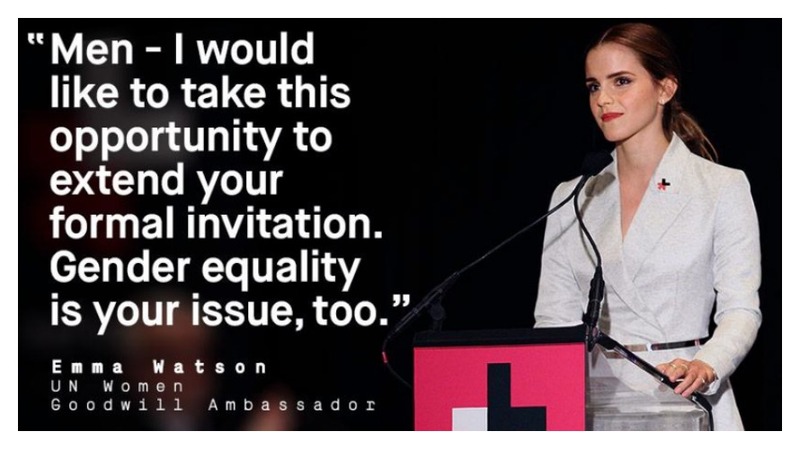 Women like Emma Watson can instill a sense of power and possibiltiy in all of us. She even says, “In my nervousness for this speech and in my moments of doubt I’ve told myself firmly – if not me, who, if not now, when. If you have similar doubts when opportunities are presented to you I hope those words might be helpful.” Using her words as an anchor to embolden and empower us, she makes changing the world seem that much more possible.